OTTAWA, ON – Nita Beer Company has announced the release of a new seasonal beer with a strong familial connection. Hans In Die Hosen is the brewery’s first ever lager, and is a “light-bodied smooth German style lager” that was inspired by Hans, the father of brewery owner Andy Nita. 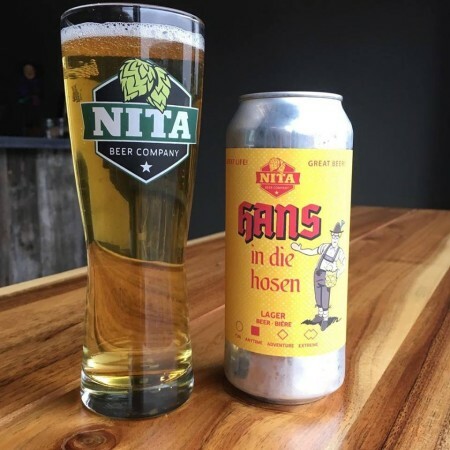 Hans In Die Hosen is available now in 473 ml cans at the Nita retail shop and online store.